BALR. 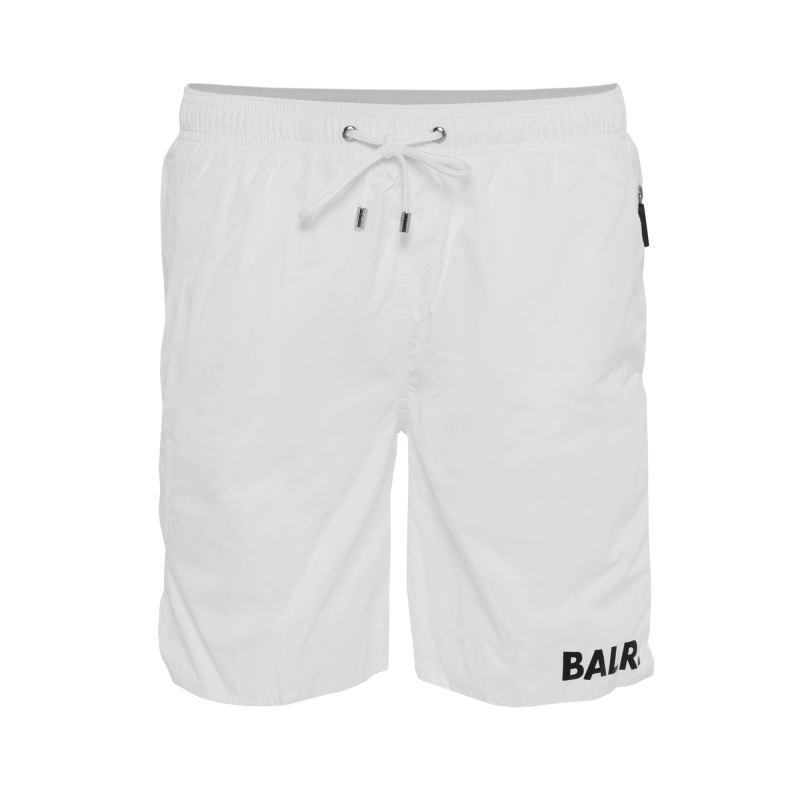 Mid-Length Swim Shorts White | The Official BALR. website. Discover the new collection. 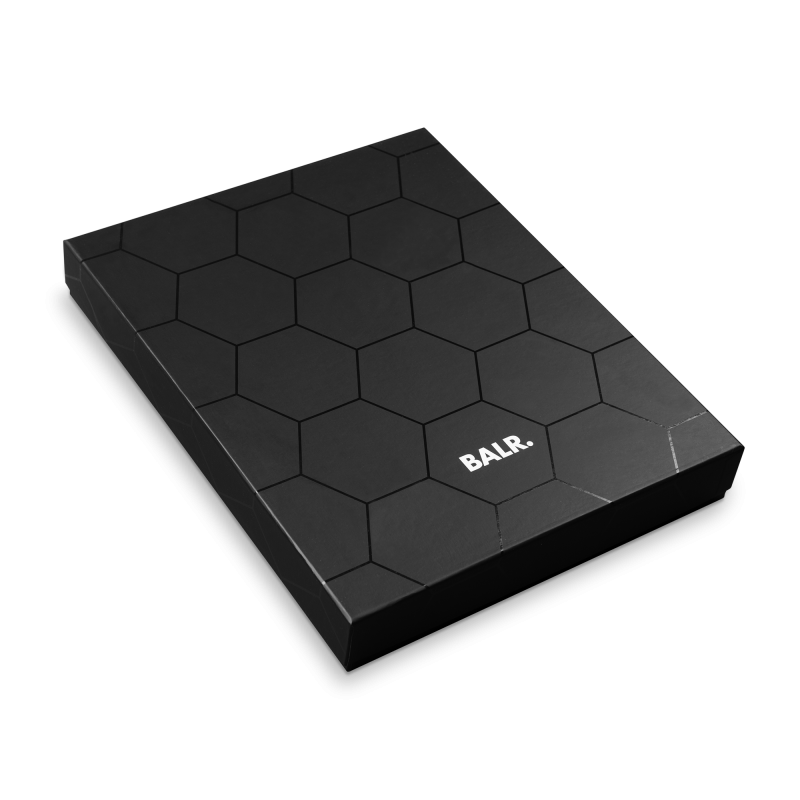 Your sense of style doesn’t go out the window when you’re on holiday with the BALR. Mid-Length Swim Shorts. These shorts are made from lightweight fabrics that easily driy and features the BALR. Logo. The elasticated drawstring waistband ensures a good fit while you’re lounging by the pool or sipping your hard-earned cocktail at the beach bar. 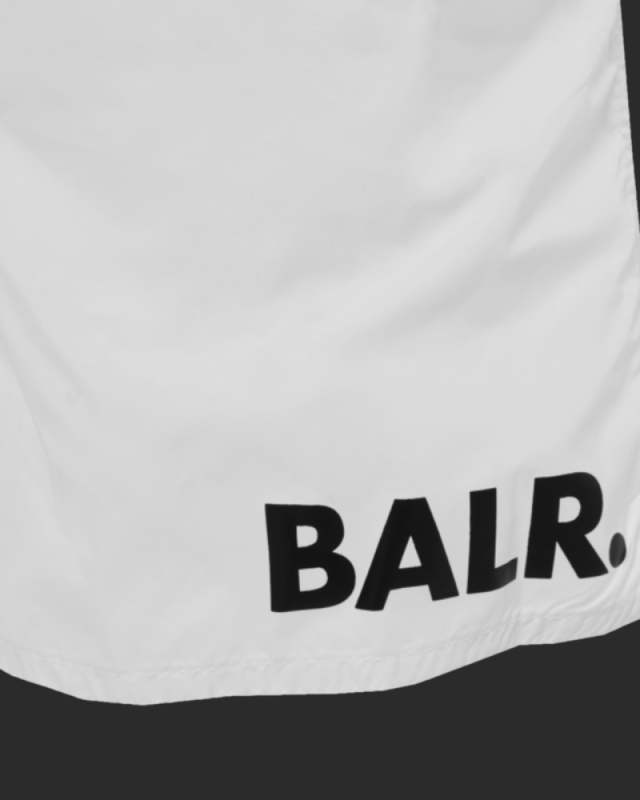 Description Your sense of style doesn’t go out the window when you’re on holiday with the BALR. Mid-Length Swim Shorts. These shorts are made from lightweight fabrics that easily driy and features the BALR. Logo. The elasticated drawstring waistband ensures a good fit while you’re lounging by the pool or sipping your hard-earned cocktail at the beach bar. The BALR. Mid-length Swim Shorts offer a sleek option when you’re on some much needed time off. Whether you’re a beach boy or pool guy, these shorts have got you covered on your next sun-soaked holiday.